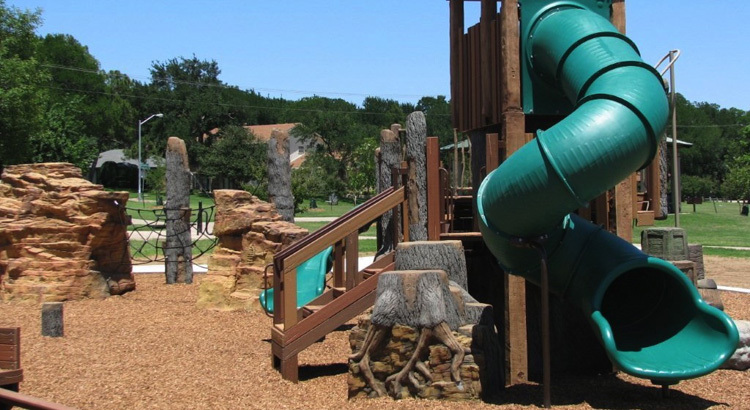 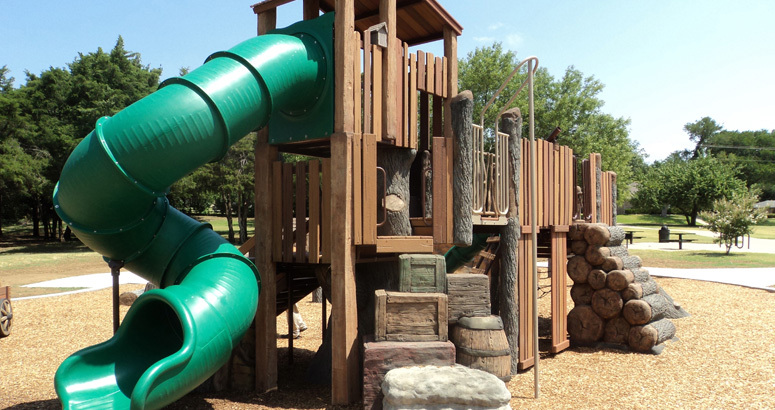 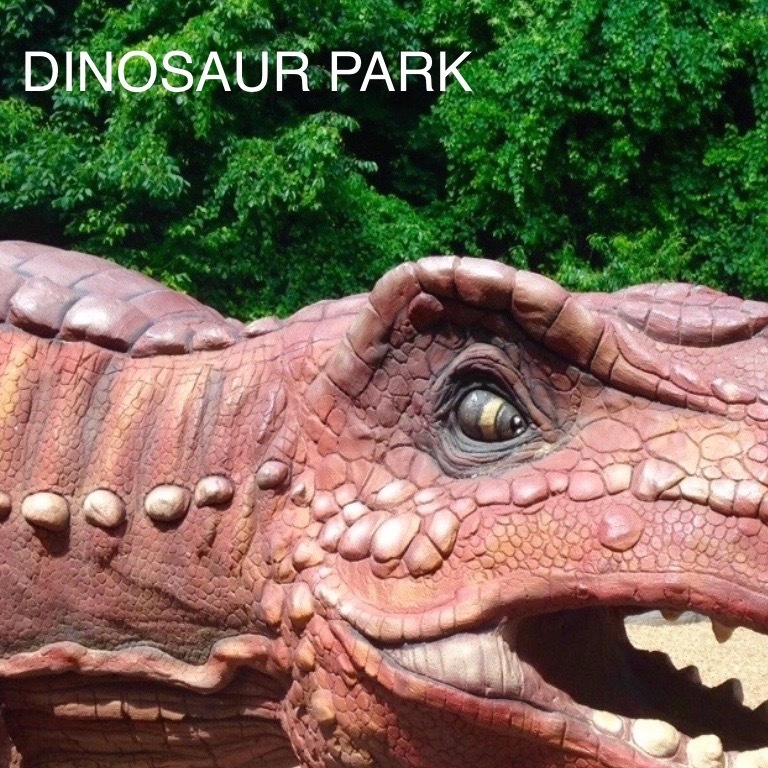 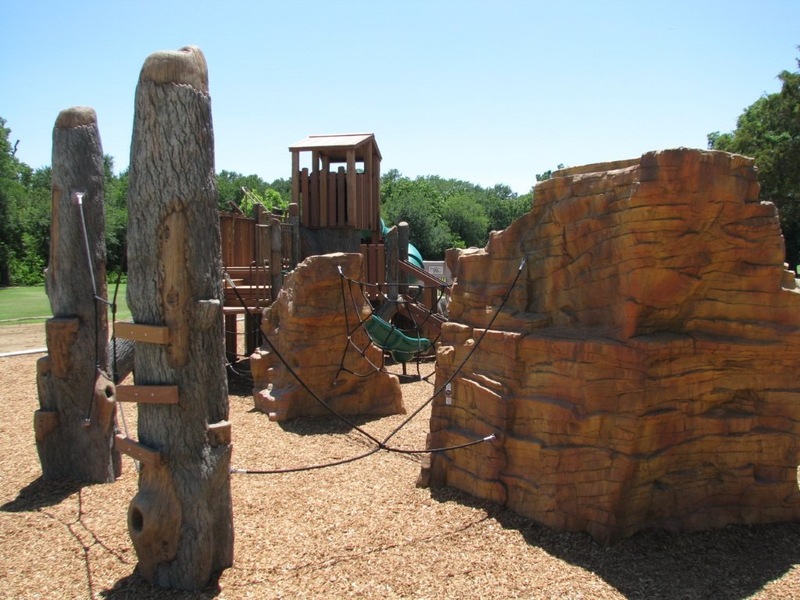 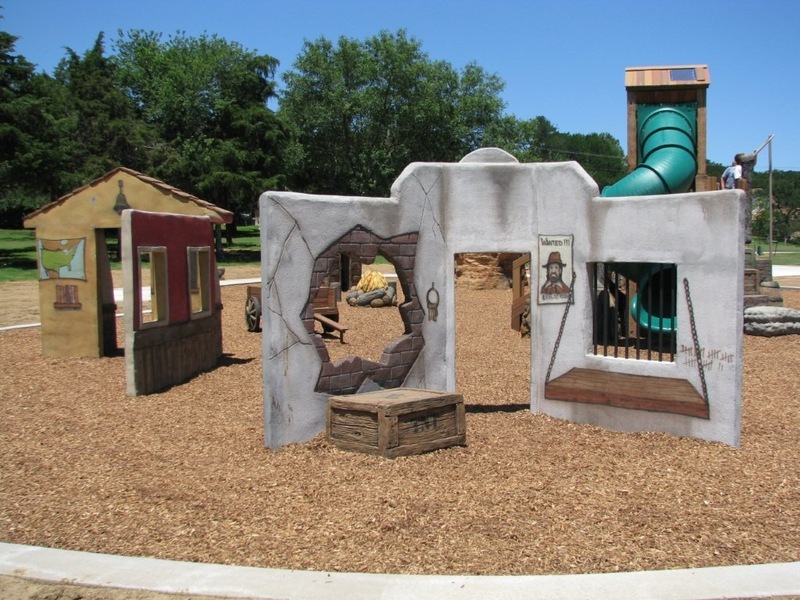 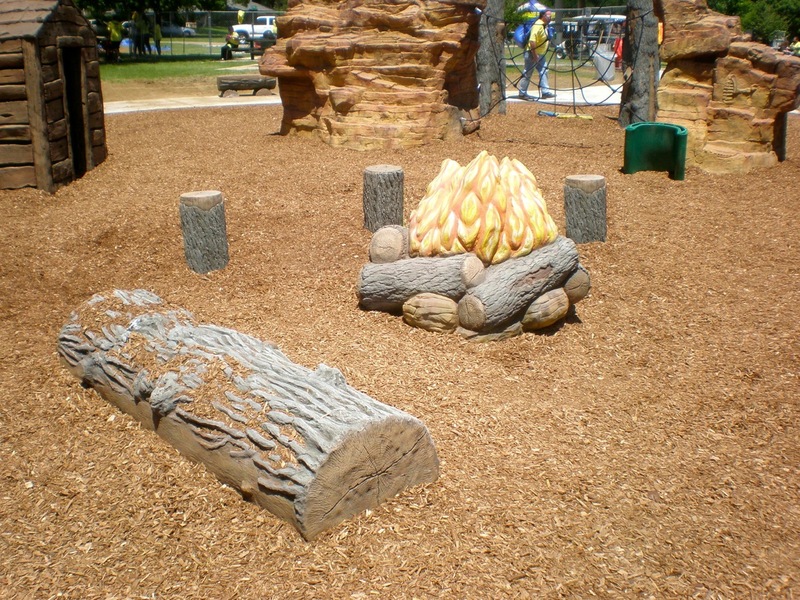 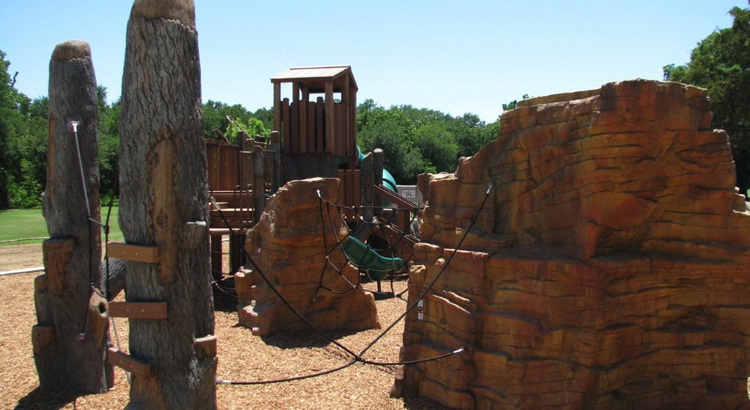 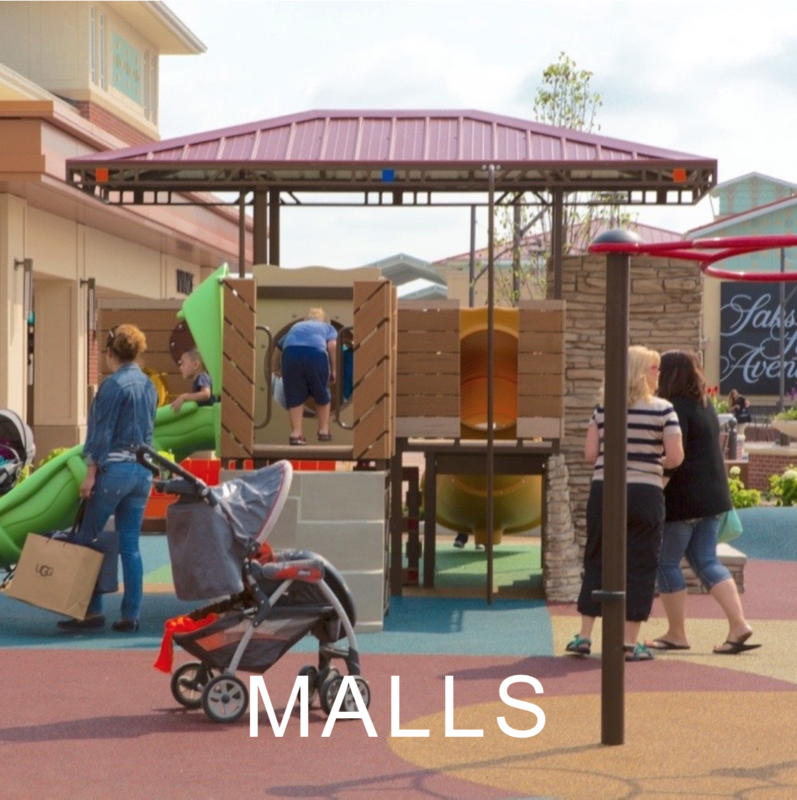 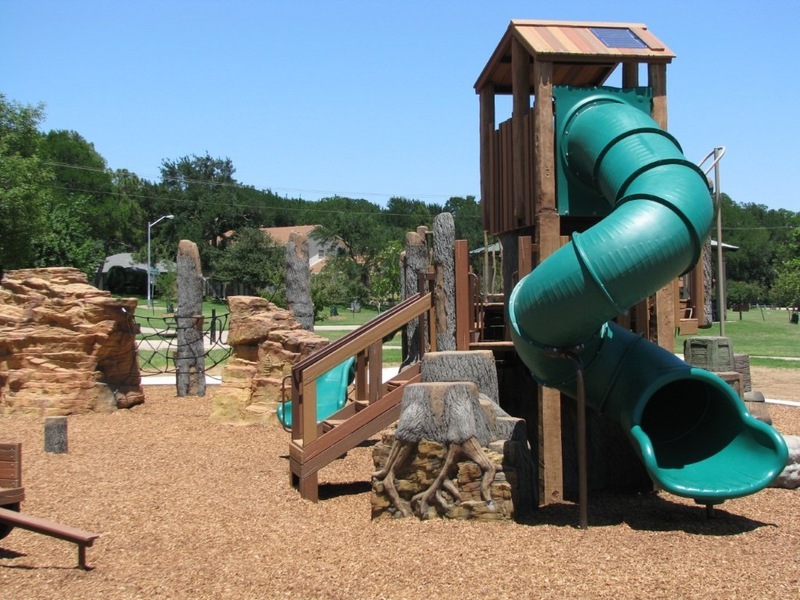 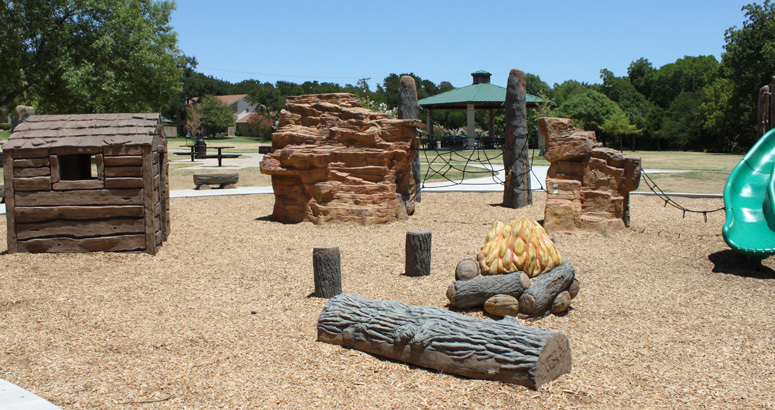 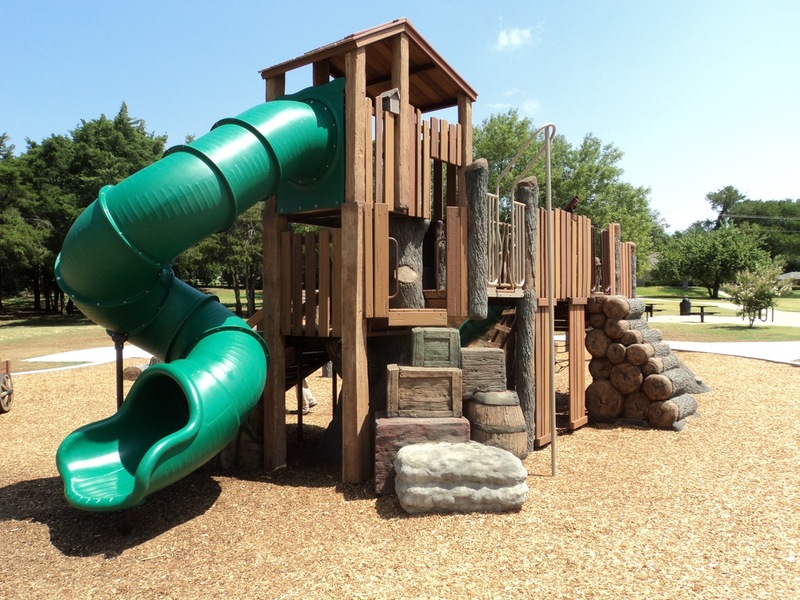 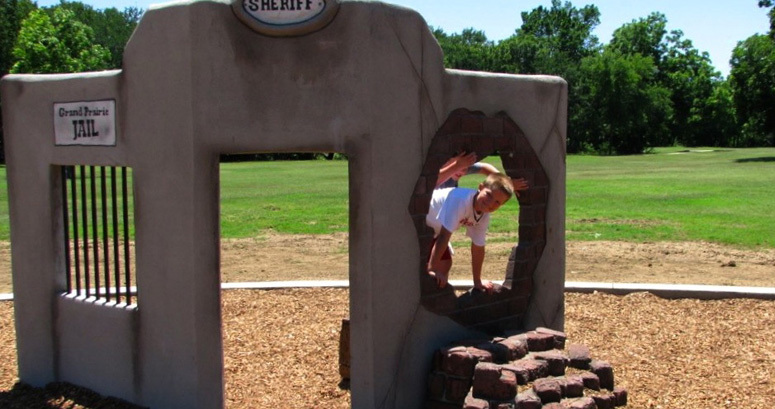 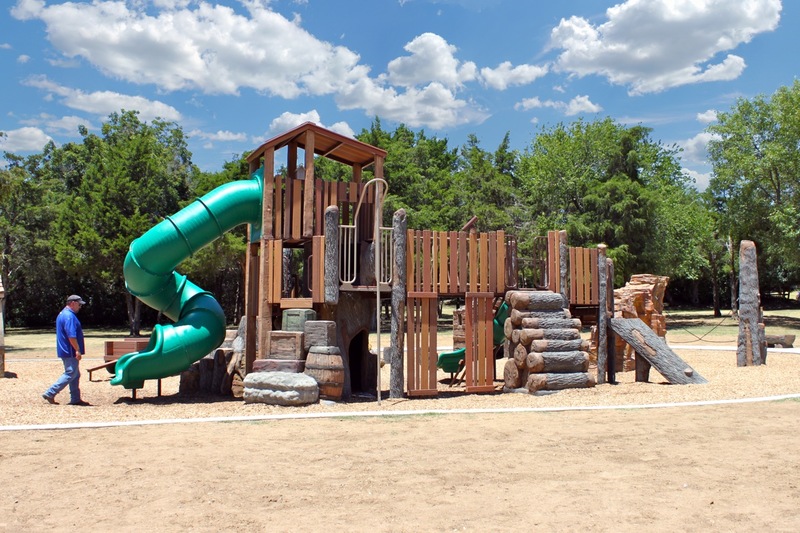 Cre8Play, The City of Grand Prairie, The PlayWell Group (our exclusive representaive in Texas) and a group of amazing volunteers joined forces to create one GRAND playground for the Fish Creek Forest Preserve. 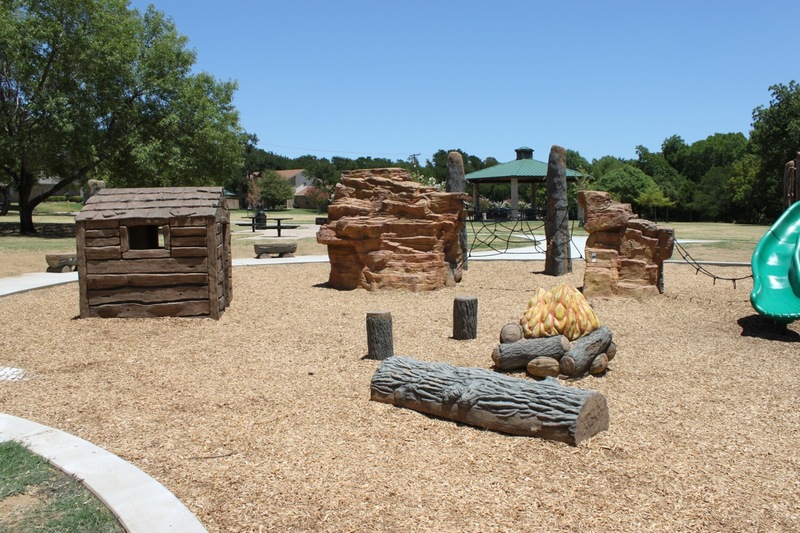 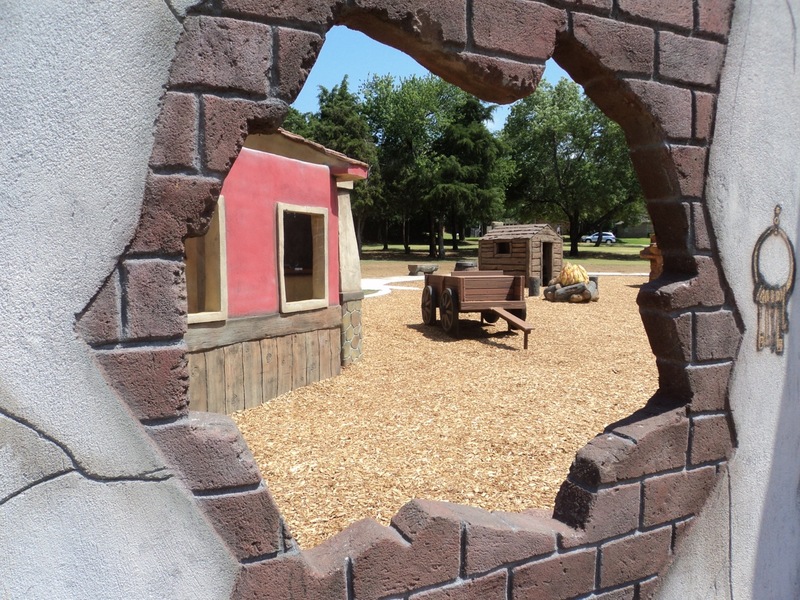 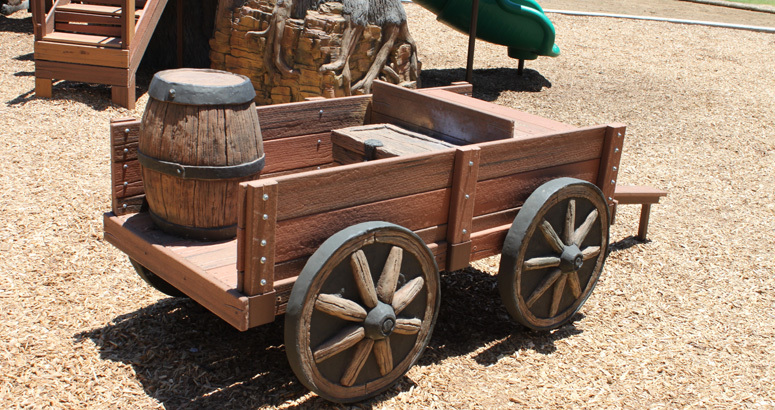 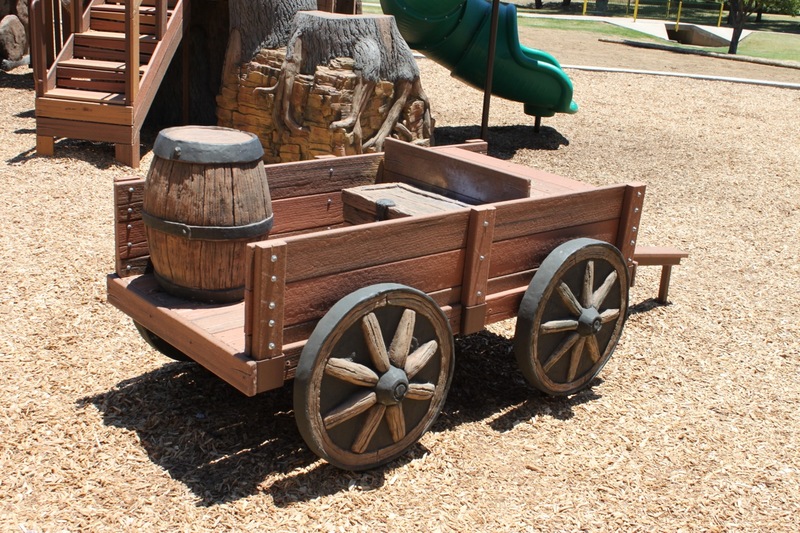 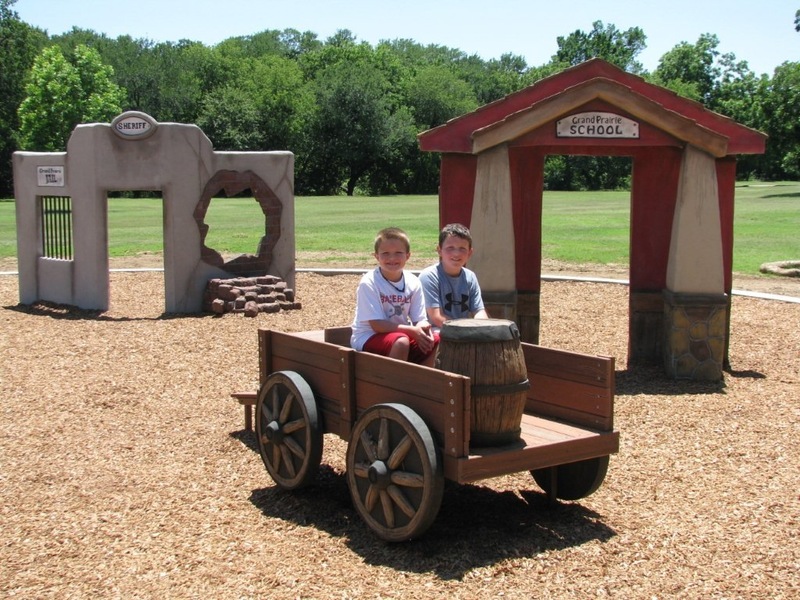 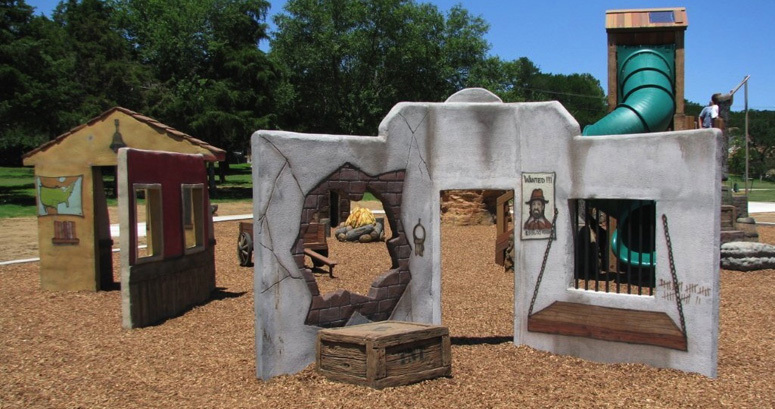 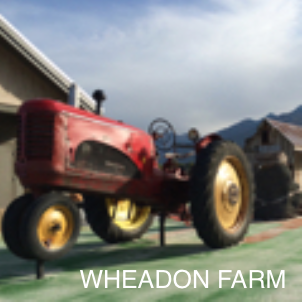 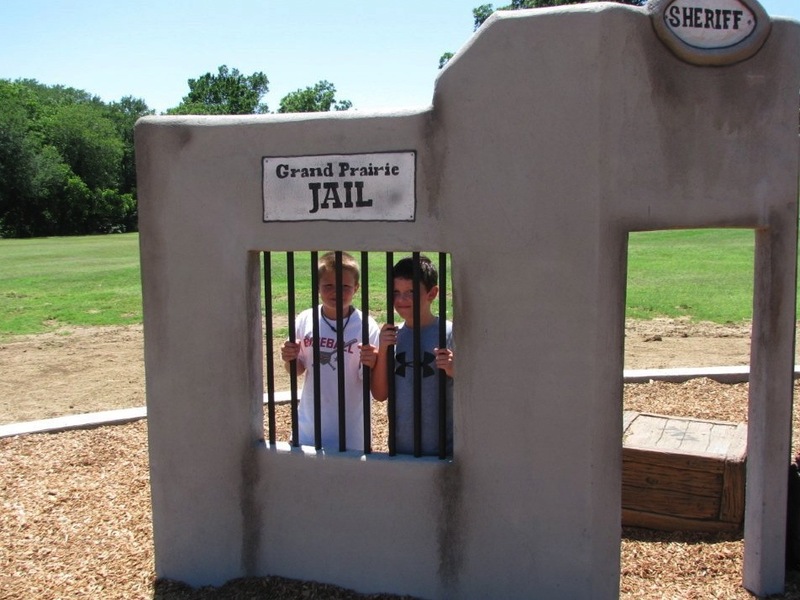 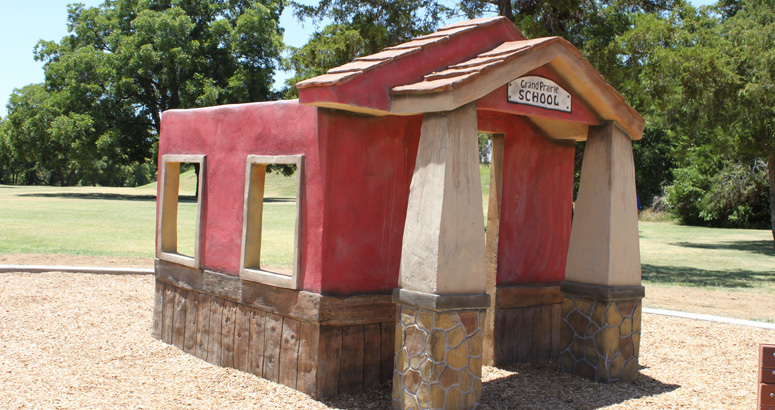 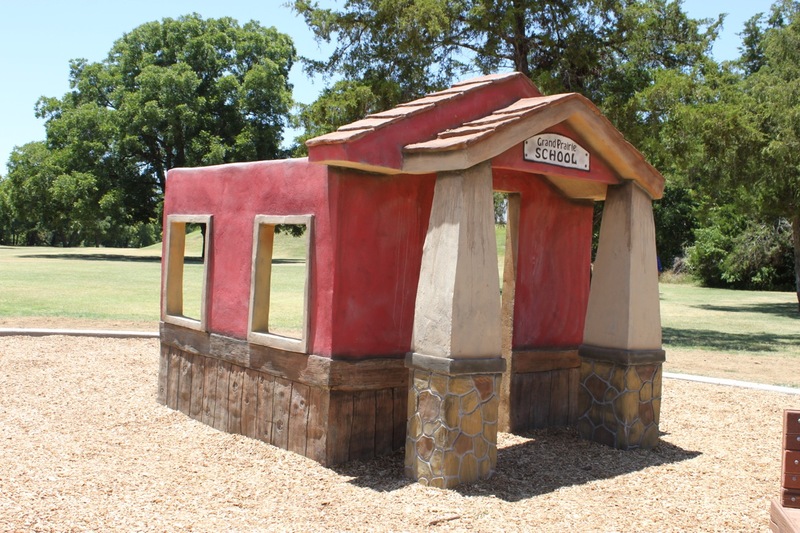 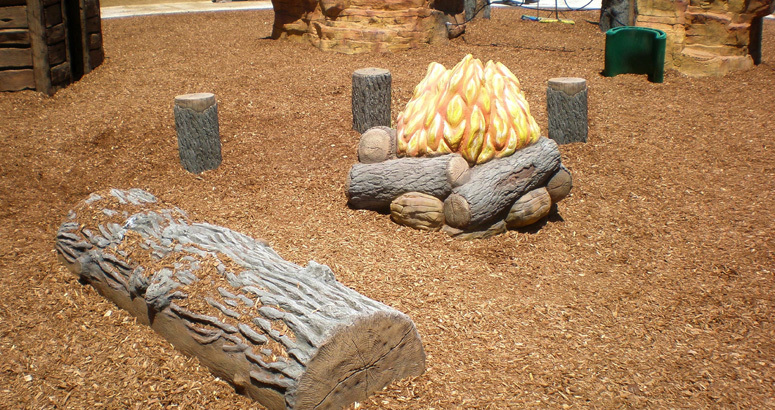 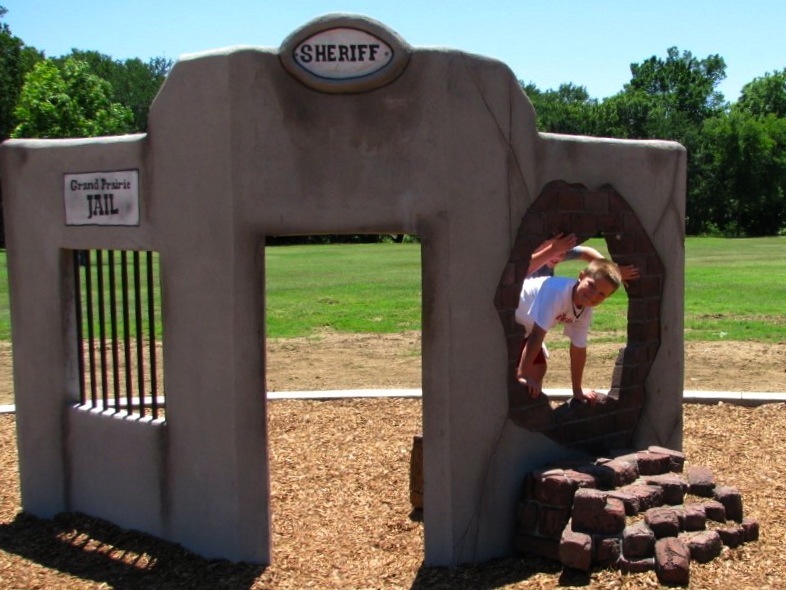 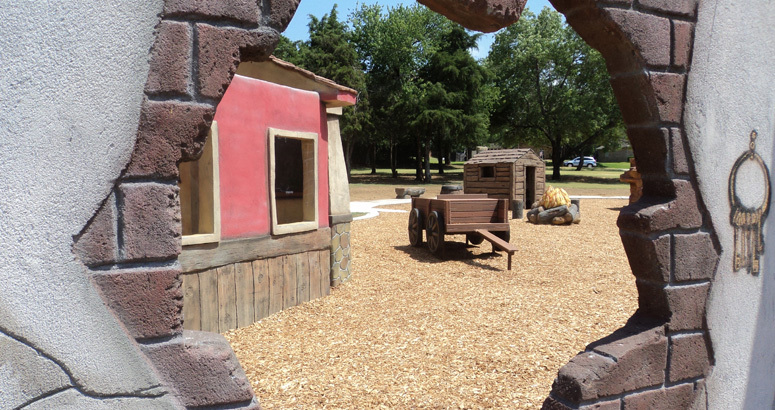 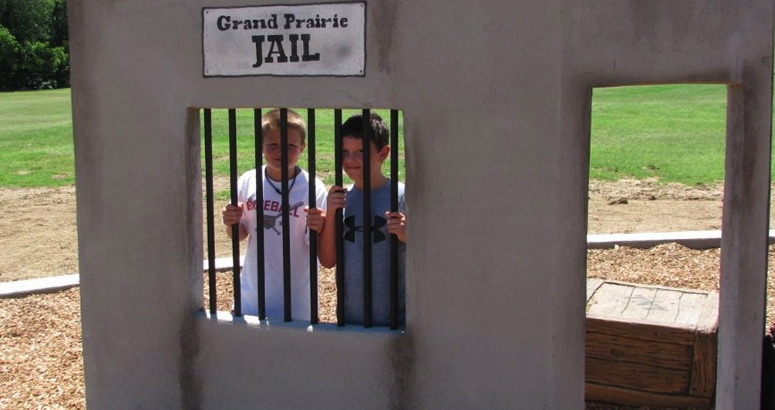 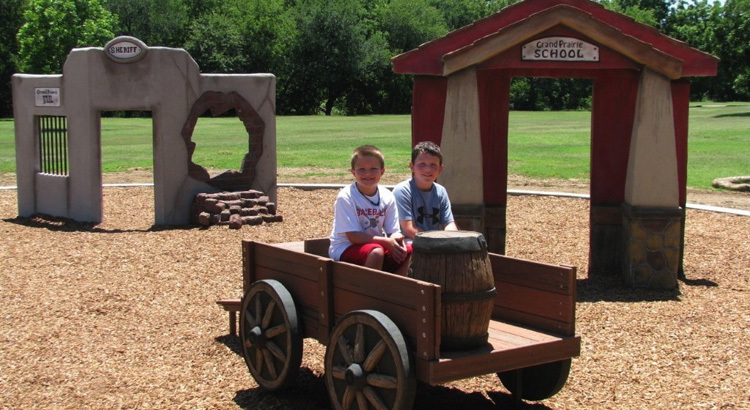 Our Western Frontier Themed Play environment complete with a Custom Treefort Structure, Clubhouse, Campfire and Jail House is the first of its kind to arrive in Texas. 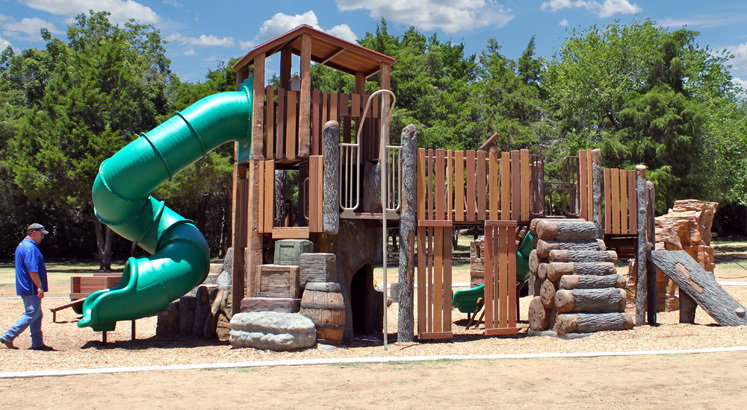 Rome wasn’t built in a day, but thanks to the dedication and hard work of community members this project came together in record time.